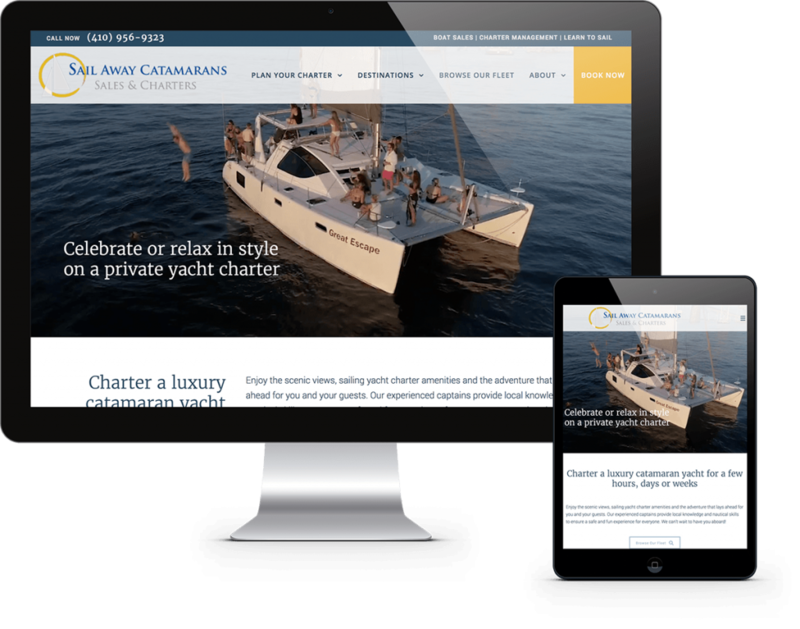 Sail Away Catamarans is a yacht brokerage business who approached us to create a sub-site for the sailing charter side of their operation. They wanted to showcase the boats available for charter, the destinations they cover and to make it easy for customers to request bookings online. They wanted to achieve all these goals using a modern and fresh design.